Composed by our resident poet Calen Rayne, this powerful poem-prayer is a gift to hold us up during these tempestuous days. 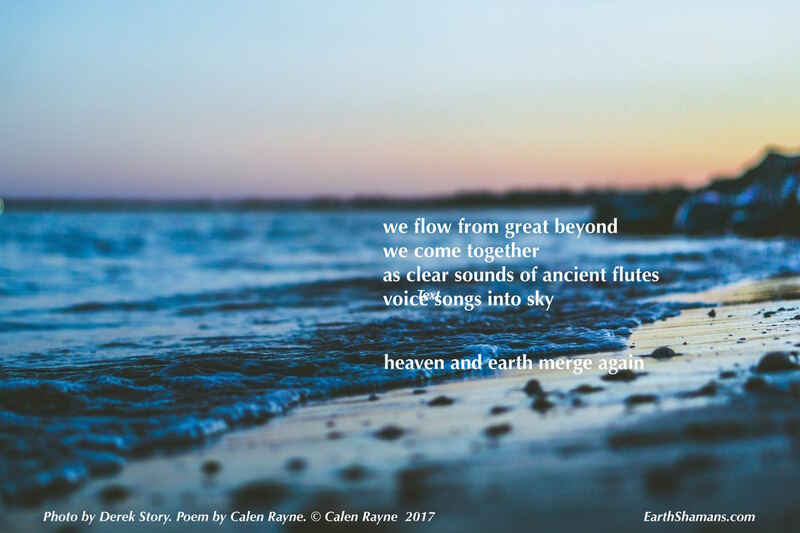 Earth Shaman Calen Rayne wrote in 2005 how his experience with the force of Mother Nature during hurricane Ivan influenced his view of our role as a human species. As hurricane Irma bears down on Florida, his words resonate powerfully with us today. ​To download a pdf of this article from Calen's website raynemaker.com, click here. Copyright Calen Rayne: All rights reserved. Story has reinforced my understanding of the cosmos as a single, continually unfolding multiform event, one that continues to manifest primordial energy in new and mysterious ways. What we must understand is that we are not here to control nature for our own benefit, but to engage co-operatively with nature in a compassionate manner. In spite of a dam to send water away from our 4000 square foot warehouse apartment/studio, and a trench to guide water underground around the structure, the raging waters knocked down a 200 year old hemlock tree to change the course of the “Big Ivy River,” normally a trickling creek. My wife Jini and I were inside with flashlights trying to save a few items when waters came rushing into the building. I screamed at her to leave as the concrete foundation wall collapsed in my studio, and I ran out as the furniture crashed a few feet behind me. Jini went in water over her waist when she stepped in the now collapsed trench, and only the aging Lab Yosa swimming in front kept her from being swept down the river. I pulled her from the hole and pushed her on the bank as a tree limb crashed into my leg, and after spinning around, I fell toward the bank and she grabbed my arm and pulled me out of the swirling waters. Sitting beside this scene in a driving rain storm, there was little to do but pray. For me, prayer is not asking for anything, it is seeking my place in the unfolding mystery of the cosmic order. Gabriel Marcel “suggests that we postindustrial adults become so programmed to solving problems that we lose our capacity to wonder and become ecstatic at mysteries. A mystery, on the other hand, is something in which I find myself caught up and whose essence is therefore not to be before me in its entirety.” 8 I find myself, as I did sitting beside the river that night, caught up in the mystery of primordial energy unfolding the story of creation around me, and am at times in awe of its power, as I was during that time of the flood. It would seem we may be cursed by our oft times myopic anthropocentrism —namely, the conviction that we humans are the center of the universe. Maybe it is still possible to promote primarily human matters as being of ultimate concern without arrogantly claiming to be the sole or even featured species in the cosmos. As members of an immense web of life, we are interconnected with all forms of life in the universe. We are not sole and ultimate determiners of history, even though we like to think of ourselves in that way. But we are not pawns either. We are collaborators. 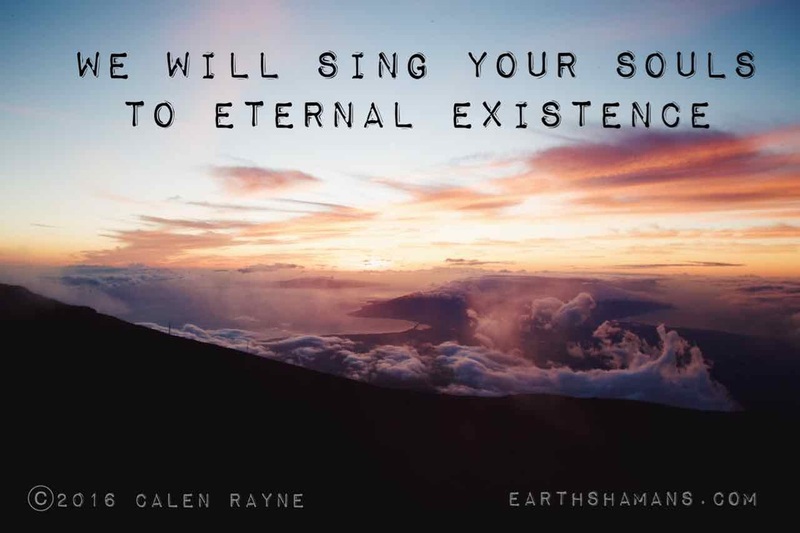 Our role in the unfolding of the cosmos is to be not only “Takers,” as Ishmael referred to us, but “Leavers” in the spirit of a long ago people, participants and co-creators if you will of this “eighth day of creation.” For ”Takers” to become “Leavers” will be difficult. I once heard a symphony orchestra perform a lengthy piece, and took note of the man sitting in the back simply turning page after page intently and not contributing. But twenty or so minutes into the piece, he adjusted his tuxedo and picked up a small triangle. As the orchestra reached a crescendo, he tapped the triangle once, and then sat back down, his “contribution” finished for the evening. It has been said that “The supreme reality of our time is the vulnerability of our planet.” 17 We have the ability to postpone global extinction through the practice of compassion, both toward our cosmos and each other. This is the very essence of Via Transformativa. For what else were we created? Reprinted with permission from Calen Rayne. Copyright Calen Rayne: All rights reserved. ​1 Winkler, G. (2004). Kaballah 365: Daily Fruit From The Tree Of Life. Kansas City, MO, Andrews McMeel Publishing, p.61. 2 Swimme, B. and T. Berry (1992). The Universe Story. New York, NY, HarperCollins Publishers, p. 168. 3 Fox, M. (2003). Wrestling With The Prophets: Essays on Creation Spirituality and Everyday Life. New York, New York, Jeremy P. Tarcher / Putnam, p. 9. 6 Fox, M., Wrestling With The Prophets, p. 12. 7 Swimme, B. and T. Berry, p. 2,3. 8 Fox, M. (2001). Prayer: A Radical Response to Life. New York, NY, Jeremy P. Tarcher/Putnam, p. 29. 11 Swimme, B. and T. Berry, p. 44. 12 Uhlein, G. (1983). Meditations With Hildegard of Bingen. Rochester, Vermont, Bear &Company, p. 94. 13 Fox, M., Wrestling With The Prophets, p. 57. 14 Swimme, B. and T. Berry, p. 268. 16 Berry, T. (1998). The DREAM of the EARTH. San Francisco, Sierra Club Books, p. 35. 17 Shrager, E. F.-K. a. D. S. (2003). A Concise Encyclopedia of Legal Quotations. New York, Barnes and Noble Inc., p. 102. Composed by our resident poet Calen Rayne, this poem is a gift to today's graduating class from Wisdom School of Graduate Studies. May it be an inspiration and a blessing for everyone on this auspicious summer solstice. Imagine taking a pilgrimage to a sacred hill. Each morning and each evening, you stand upon the hill and take in the panoramic view of a mysterious and undulating city, a settlement continuously inhabited for over 2000 years. You look out at a thick, silver-blue band of water that bounds the city, a river mistaken for a sea that reflects the intangible light of this enigmatic place. You gaze toward a port and imagine the ships of Phoenician merchants who once traded their wares with the local population. You look down at hills covered in a tumble of houses and imagine the structures of Romans whose empire once extended here near the setting sun. You squint in the bright sunlight and imagine the scratching sound of quills of Jewish and Arabic scholars who preserved ancient wisdom while the rest of Europe fell into the ignorance of the dark ages. You feel the touch of a cool Atlantic breeze and imagine ancient navigators, celebrated poets and modern entrepreneurs seeking treasure of one kind or another in this mystical place. 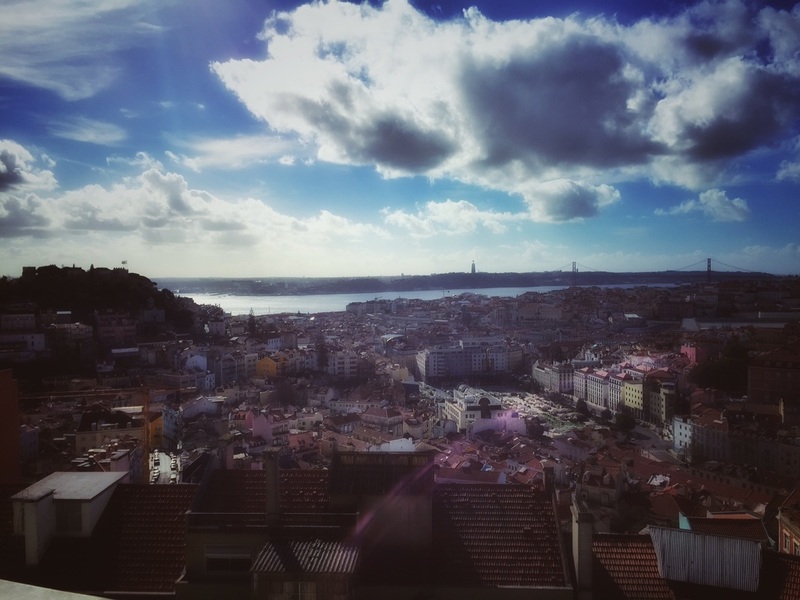 Welcome to Lisbon, or Lisboa, Lis-boa, city of good-light. 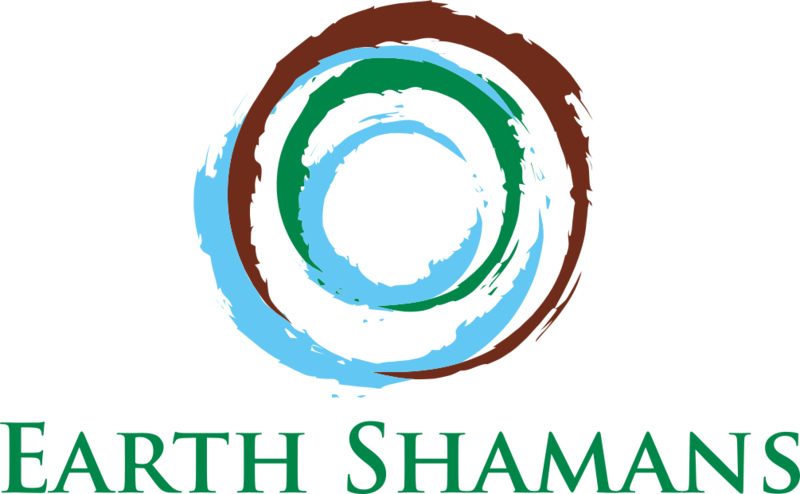 © 2015 Earth Shamans. All rights reserved.